As per the needs and requirements of our clients, we are involved in providing Clay Brick. Size: 9 In. X 4 In. X 2 In. 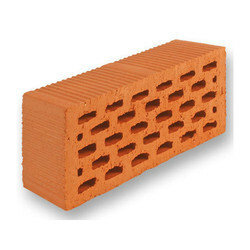 Rectangular Red Split Clay Brick, Size: 9 In. X 3 In. X 2 In. 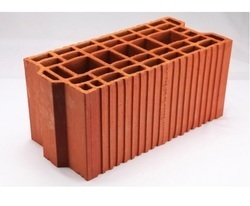 Our company has gained name and fame in presenting Insulated Clay Brick.